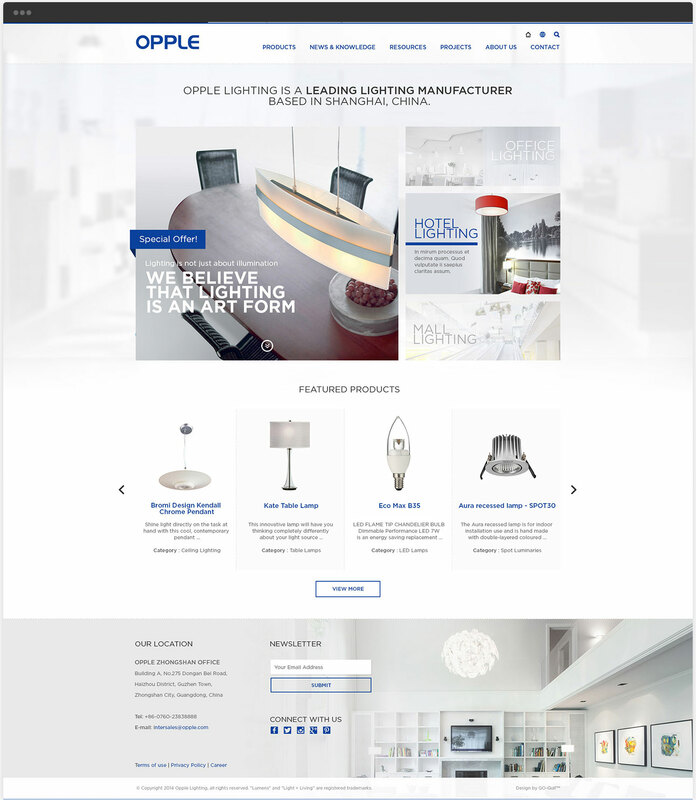 OPPLE Lighting is a leading lighting manufacturer from Shanghai, China. Established in 1996, OPPLE has expanded to include a vast array of products and services including electrical appliances and large-scale commercial lighting solutions. 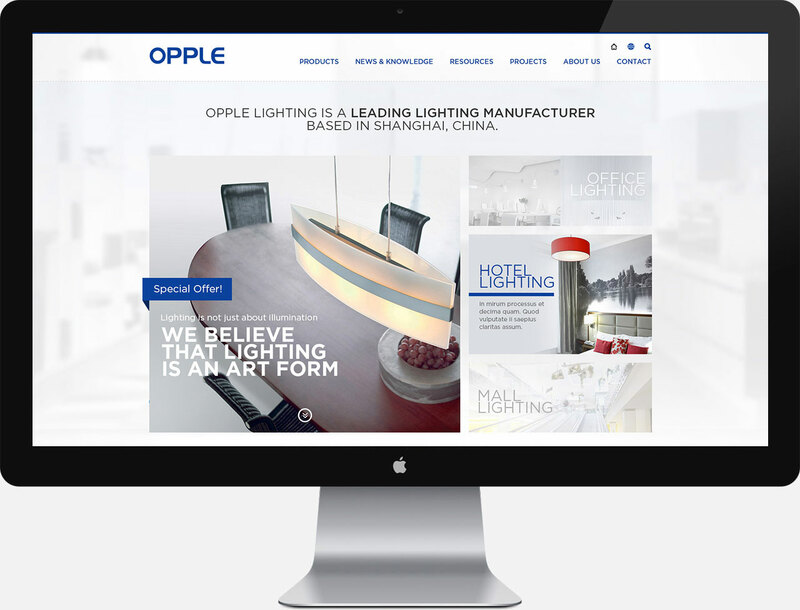 Today, OPPLE is not only the largest Chinese lighting company, but also became a multinational corporation with presence in over 50 countries worldwide through their 30,000 sales outlets.